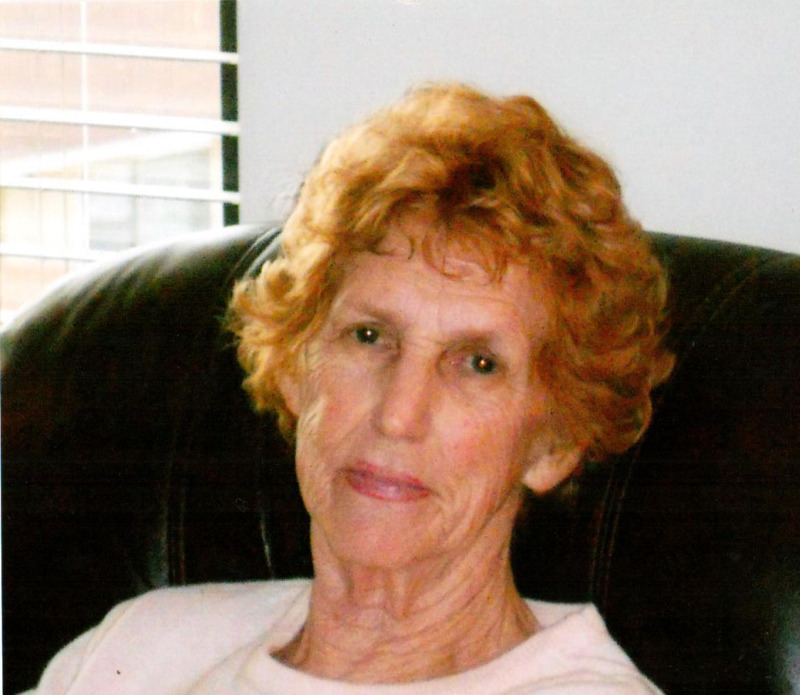 Mary Delores Linsley Jones died on Friday, February 8, 2019. She was born July 2, 1929 in Ogden, Utah to Frank William and Mary Elizabeth Linsley. She grew up in Ogden, graduating from Ogden High School. Mary married Kenneth Warren Jones on April 5, 1951 and they have three children. Mary attended Weber State University and graduated with a bachelor’s degree in Physical Education in 1973 and subsequently earned a Special Education Certification. She taught special education students at Central Junior High and Ogden High School until her retirement. Mary and Ken were great WSU fans and supporters. In retirement, she was active in the Retired Teachers Association and went on several extended travel vacations. Mary served in many callings in the Church of Jesus Christ of Latter-day Saints and supported Ken in his callings. She is survived by her children: Randall K. (Cathie) Jones, South Jordan; Jolin (Rick) Miller, Syracuse; and Mitchell B. (Grimalde) Jones, Logan; 11 grandchildren, and 17 great-grandchildren; and brothers, Owen Linsley and Mike Linsley. Mary was preceded in death by her parents; brother, Bill; sister, Helen; and her husband, Kenneth Jones. Funeral Services will be held on Thursday, February 14th, 2019 at 11 a.m. at Lindquist’s Ogden Mortuary, 3408 Washington Blvd. Friends may visit family on Thursday from 9:30 a.m. to 10:30 a.m. at the mortuary. Interment, Lindquist’s Washington Heights Memorial Park, 4500 Washington Blvd.